I recently picked up the 6x6 app for my crappy iPhone 3GS. It doesn't run great on the 3GS -- nothing does anymore -- but I really like the photos. The app is intended to replace the iPhone's native camera and to my eye it takes noticeably sharper photos. 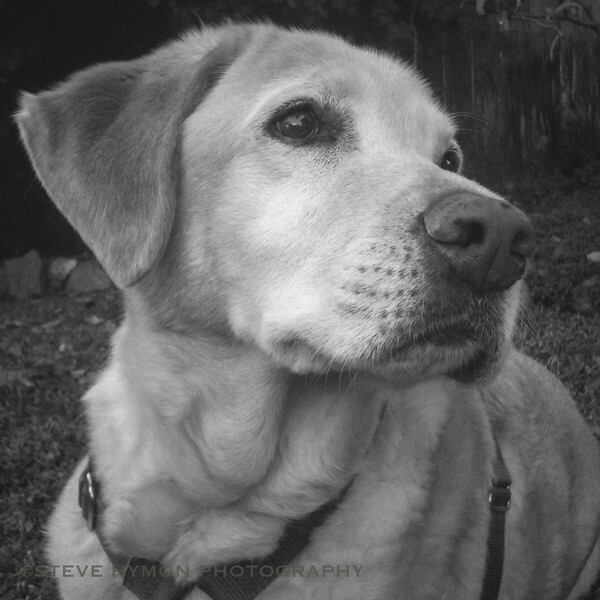 I did some slight cropping and a couple other adjustments in Lightroom to the photo above of my dog Sammy but the final result isn't much different than the original. 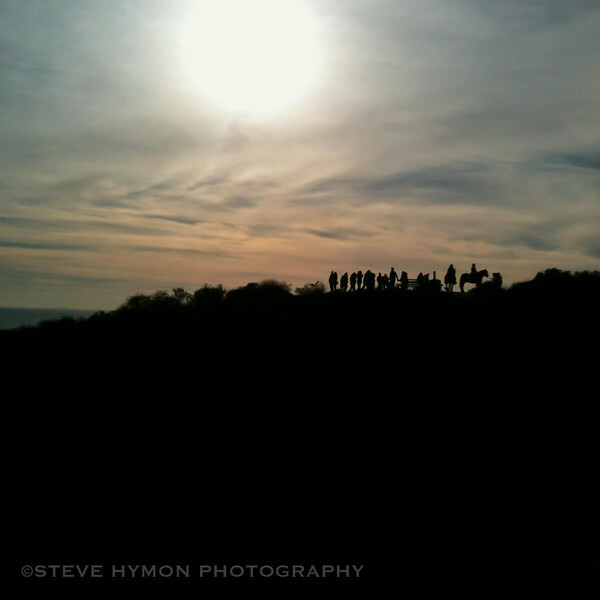 Same with the photo below, taken at Inspiration Point in Will Rogers State Park above the Pacific Palisades in L.A.
Like Hipstamatic, 6x6 works in square format. But 6x6 is much leaner -- there are eight filters to choose from in both color and black-and-white mode for a grand total of 16. There are many more potential filter combinations in Hisptamatic. They're both a lot of fun but 6x6 seems like a good choice when looking for a good, solid photograph without all the gimmicky stuff. Prints and other merch at very reasonable prices are available on my SmugMug site and follow me on Twitter.